Create and design your own energy-efficient city of the future with new energy technologies. 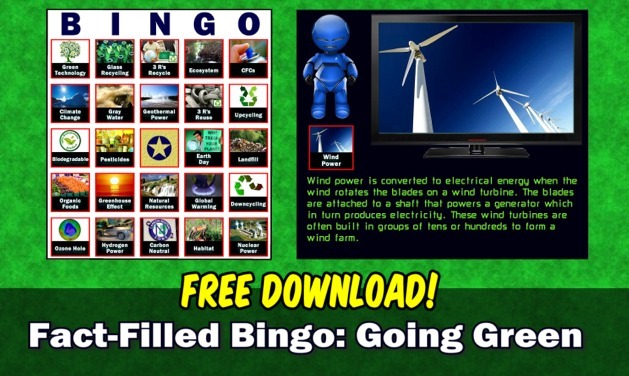 Students learn about environmental concerns while playing bingo. FREE software for PCs and Macs! 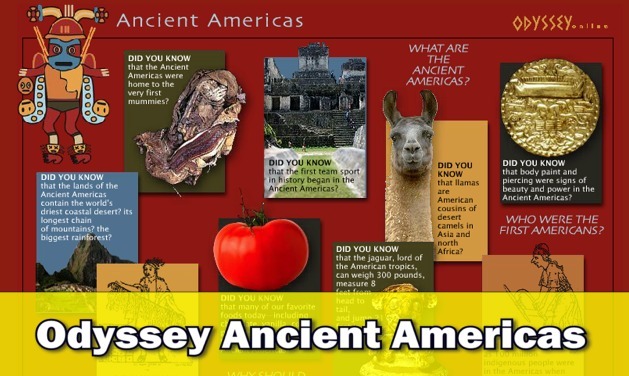 This site presents information, images of museum objects, games and worksheets about the Ancient Americas. 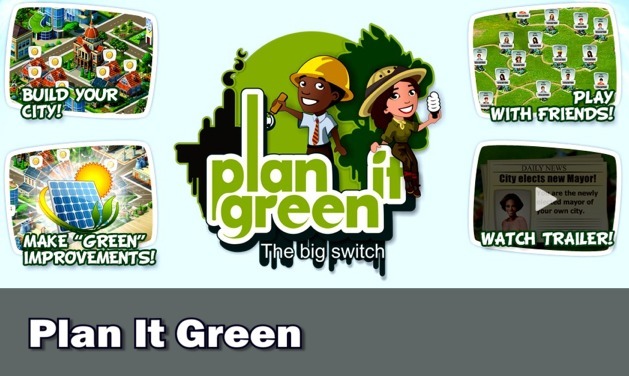 Purpose Games is a website that allows users to play and create games in a variety of subject areas. 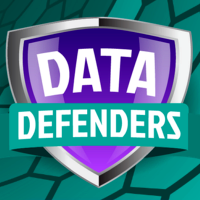 Data Defenders is an interactive game that teaches children and pre-teens the concept of personal information and its economic value, and introduces them to ways to manage and protect their personal information on the websites and apps they enjoy. Quick! If you had to make the number 32 using your addition, subtraction, multiplication and division skills and the numbers 2, 5, 6, 8 & 9 could you do it? 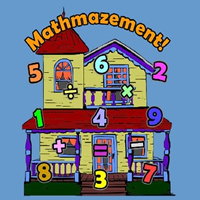 This concept is the essence of Mathmazement, an online Flash game where you explore a 100 room house to find and store eight toys in one of three toyboxes. Some doors you can walk through while others contain a number such as 32 which you cannot open unless you possess that value in your rack. Did you get 6x5+2? How about 8x(6-2)? As you explore the house you gain points by visiting rooms, collecting toys, and solving math problems. Secret rooms and sound effects add to the fun. 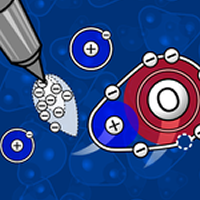 Bond Breaker places you in the world of the extremely small - where you need to manipulate protons, molecules, laser light, and more to solve challenging levels. Push and pull atoms around, combine them, split them, all while avoiding obstacles. 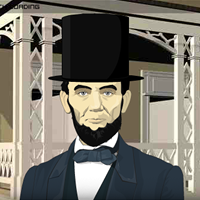 This online game invites students to learn about Lincoln’s leadership by exploring the political choices he made. An animated Lincoln introduces a situation, asks for advice and prompts players to decide the issue for themselves, before learning the actual outcome. 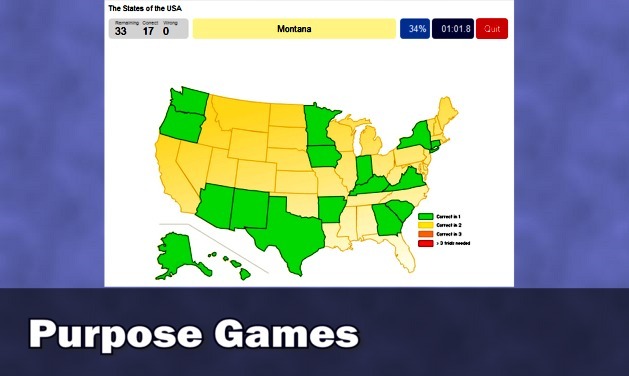 At the end of the game, players discover how frequently they predicted Lincoln’s actions. 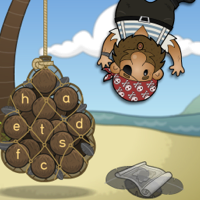 In this primary maths and literacy game you join forces with Pirate Jack. He needs your help to solve eight problems and find the hidden treasure.